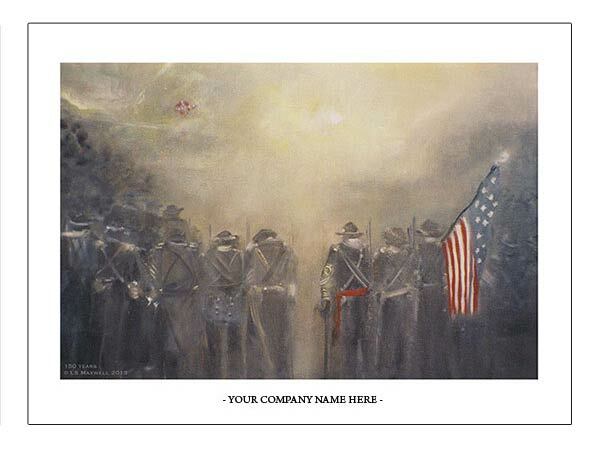 Would you like to showcase your company's name or logo on a piece of LS Maxwell art? Use the form below to reach out and find more information! Have any other questions? Fill out the form below and I will get back to you as soon as I can.